You’ll love this contemporary remodel and expansion of a 1940’s Bungalow to a 4,150 SF home in historic Mapleton Hill. 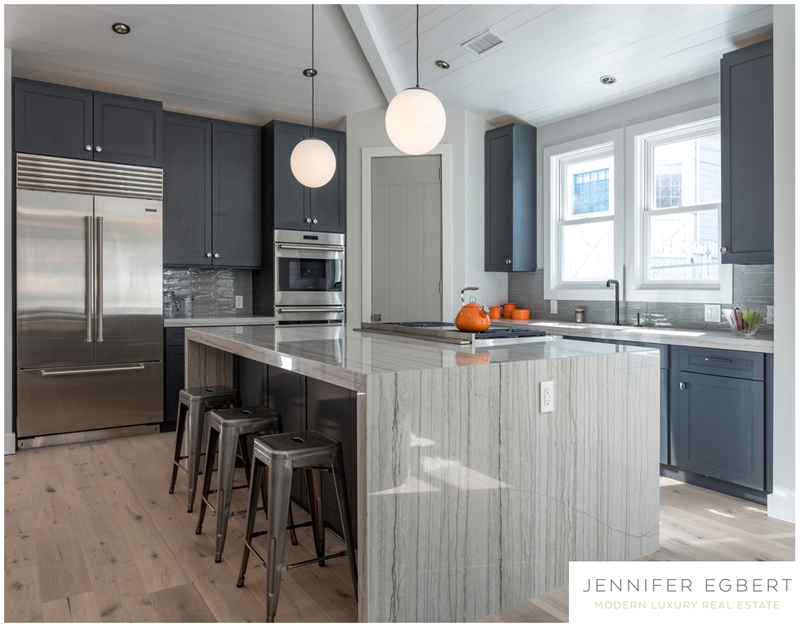 This bright, open floor plan features vaulted ceilings and luxurious quality finishes, including wide plank wood floors, granite counters, in-floor radiant heat, central air and custom cabinetry. Wolf and Subzero appliances punctuate this open chef’s kitchen and great room. Listed by Goodacre & Company..